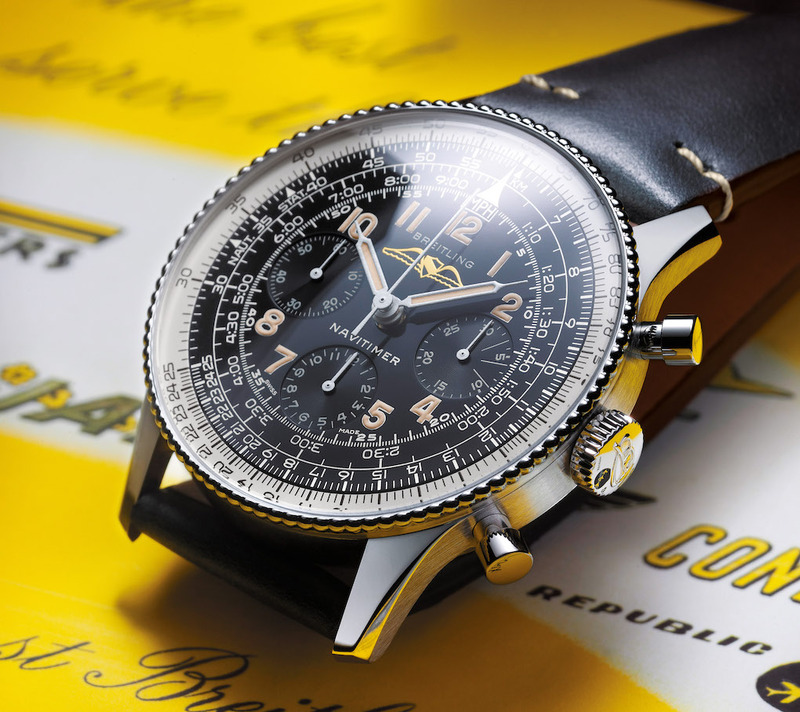 Breitling announces that it will focus on its own independent communication format, the Breitling Summit. Accordingly, Breitling will not be exhibiting at the Baselworld watch and jewelry trade fair in 2020. "Despite a successful Baselworld in 2019, we have decided to concentrate on our global Summit format with subsequent local roadshows in 2020. The decisive factor is the timing of Baselworld at the end of April, which cannot be reconciled with our scheduling. The Summit platform, which has already been introduced, allows us to be flexible regarding where and when we inform our target groups about new brand develop- ments and product launches. We will continue to focus on this platform as it enables us to respond personally to customers, media representatives, sales partners, and collectors. For this reason, we will not be exhibiting at Baselworld in 2020," Georges Kern, CEO of Breitling, commented on the decision. "We will decide whether we will return to Baselworld from 2021 onward at a later date, and this will depend on the timing of the event and the possibility of holding the Breitling Summit. We would like to emphasize that the extensive innovations devel- oped and implemented by Baselworld's management under Michel Loris-Melikoff in such a short time frame have had a positive impact and can lay the foundations to take Baselworld in a new direction in the future."